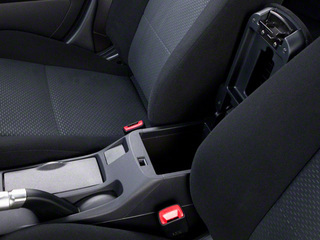 At the base level, the Lancer packs plenty of fun and safety features into a sub-$15,000 package. While the race-derived Evolution can get a bit pricey, it also features 300 hp and standard all-wheel drive for maximum performance. 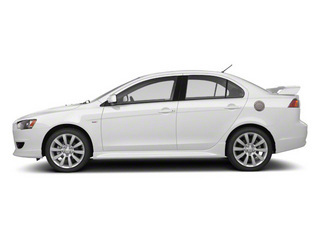 The base model returns great fuel economy, achieving 22 mpg in the city and 31 mpg on the highway. 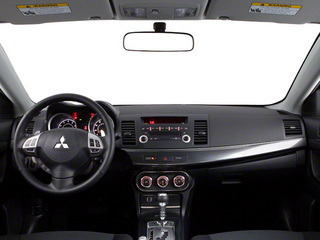 The 5-seat Lancer comes in a slew of variations for 2010, with a couple of different body styles, a couple of engines, and a couple of trim levels for each. 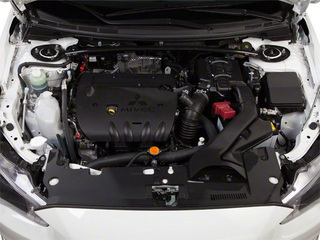 At the heart of the car is a 2.0-liter inline 4-cylinder engine, except for the GTS. 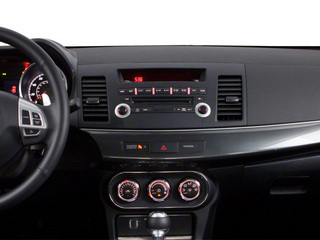 That model, in either sedan or Sportback trim, comes with an upgraded 2.4-liter inline four. 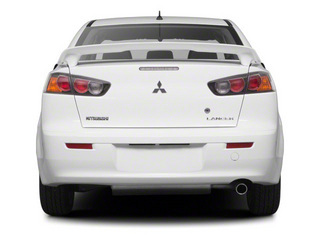 The base level Lancer DE and ES sedans have 152 hp on tap through a standard 5-speed transmission, though a CVT is an option. 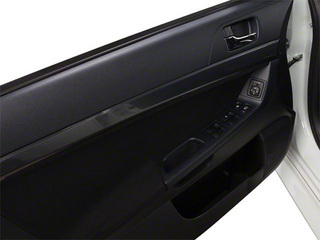 The DE comes with plenty of features, such as power windows, doors and mirrors, plus ABS, passenger and driver airbags, a knee airbag, and side-impact airbags. 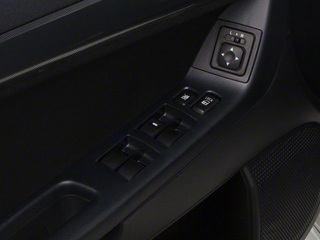 Some options on the DE are standard on the ES, such as air conditioning and keyless entry. 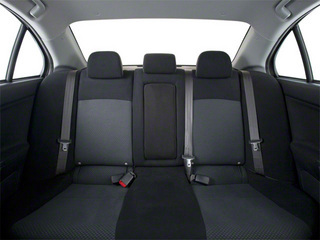 The ES also has a 60/40 folding rear seat and 16-inch alloy wheels. The GTS has the larger 2.4-liter engine and a lot of rally influence, making 168 hp and 167 lb-ft of torque on hand for a bit more zip. 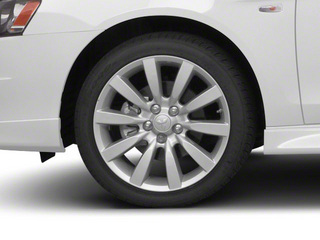 Sportier styling means fog lights, rear spoiler, sport-tuned suspension and huge 18-inch wheels. The Sportback adds active stability control, and all GTS models have unibody construction designed to absorb energy in case of an impact. 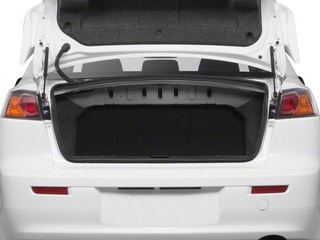 The Sportback's designers kept functionality in mind as much as sportiness, and gave it a cargo floor that can be lowered three inches for more space and a rear door that extends all the way to the bumper for loading heavy or cumbersome gear. 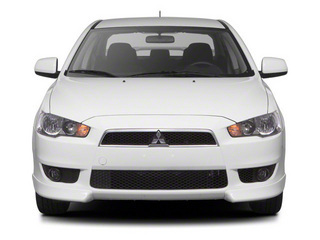 The Ralliart also comes as a sedan or Sportback, with only a 6-speed manual transmission and all-wheel drive. Its 2.0-liter engine is turbocharged, for a big jump up to 237 hp and 253 lb-ft of torque -- enough to propel it from 0-60 mph in about 8 seconds. 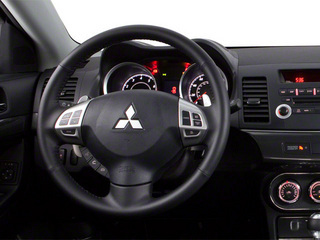 The Ralliart gets up upgraded 140-watt sound system, with an optional 710-watt Rockford-Fosgate system. 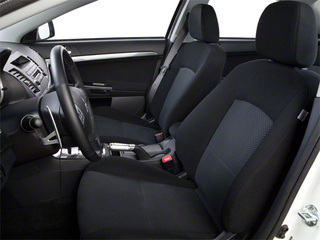 Other options include a navigation system and Recaro sport seats. 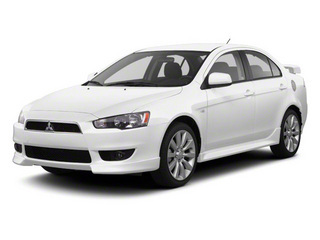 The best Lancer available has to be the Evolution. 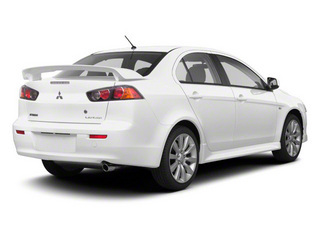 Its starting price is more than twice that of the Lancer DE, but that price buys 291 hp and 300 lb-ft of torque, plus Super All-Wheel Drive with yaw control. 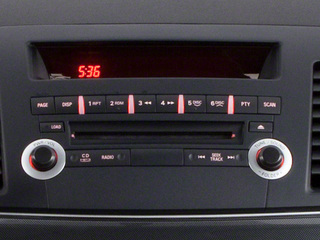 A 5-speed manual is standard in the GSR trim and a 6-speed automated-clutch manual comes in the MR and new MR Touring. 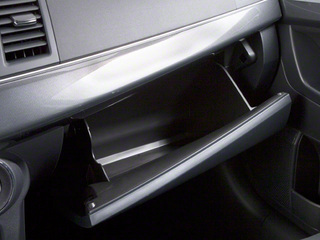 All three Evos got subtle design updates, such as larger side-sill extensions and a shorter radio antenna. 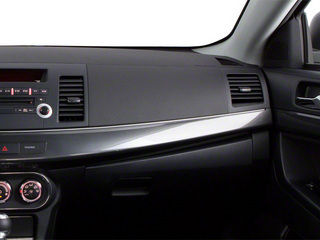 Interior upgrades include covered cup holders and Bluetooth.